 Pilorum Salon & Spa Men’s Grooming experience starts with a fresh made cappuccino, latte, herbal tea, beer or wine. After getting acquainted with your Piloum Spa service professional you will be lead to one of our private spa rooms where all your concerns and needs will be addressed. Achieve a refined look by shaping your brows. At Pilorum Salon and Spa Niles our specialists will analyze your facial features, then make recommendations about the optimal shape to naturally enhance your facial features. Our professional will then shape under, above, between and trim your brows. After Pilorum Spa Men’s Eyebrow Shape & Trim, all you need is a little maintenance. It cleans up between the brows and trims the length of the brow hairs. Add expression and refinement to your look with an Pilorum Men’s Eyebrow Tint. This service will take you to the next level of style and elegance. Pilorum Spa Men’s Ear waxing service removes all of the unsightly hairs growing on or out of your ears. Pilorum Spa Men’s Neck Shaping service will shape and remove all unwanted hair in areas around the neckline to lower neck. Pilorum Spa Men’s Nose & Nostril service will remove all the visible unwanted long hairs inside your nostrils. Included in this service is an exterior nose wax that removes hairs, dead skin and most blackheads. Need a little clean up between haircuts? We can clean up your sideburns, around your ears and your hairline between haircuts. Pilorums Professional stylists are experts at cutting and styling men’s hair. Our stylist have undergone advanced level training for all types of men’s hair. 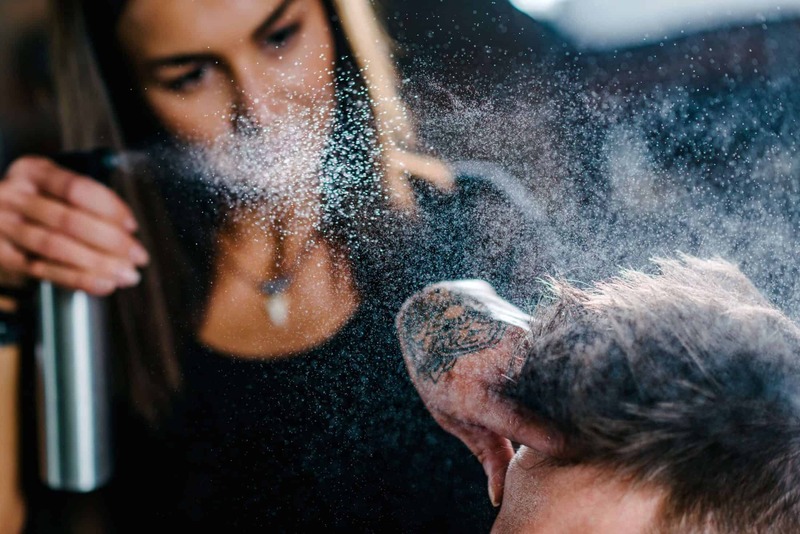 For price listing for all Mens Grooming treatments click the link or contact Pilorum Salon and Spa today, or schedule your appointment. While you are enjoying your men’s grooming experience at Pilorum Salon & Spa, visit our in house Traditional Chinese Medicinal Health expert. By utilizing treatments such as Acupuncture, Gua-Sha, Cupping and LED Light Therapy, our expert will make you feel totally alive, alert and present, while transforming your body and mind. Pilorum Salon & Spa’s wellness expert can naturally adjust your Chi, relieve pain, heal your body or just make you feel as great as you look after your men’s grooming experience.